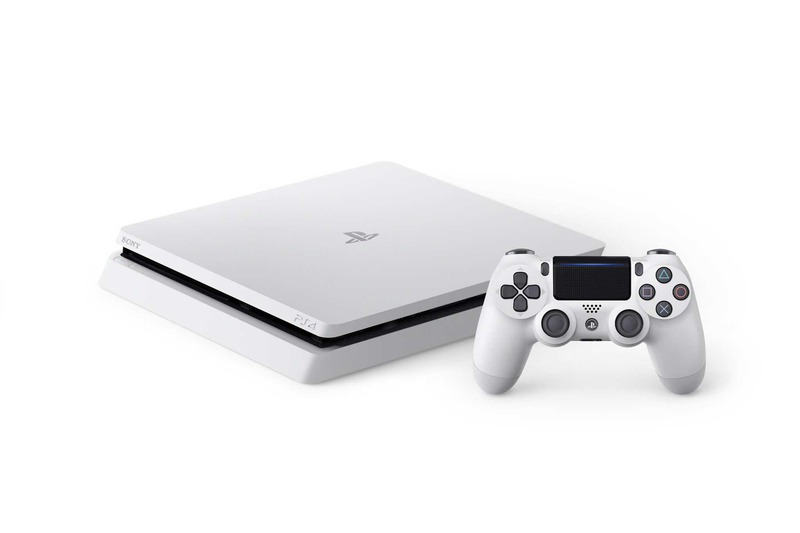 Today, Sony announced PS4 Slim in glacier white color. Both original PlayStation 4 Slim and Pro consoles were released in black colors. The new glacier white color looks pretty good on PS4 Slim. Meanwhile, PS4 Slim in glacier white color will be available as a 500GB model with matching Dualshock 4 controller. Sony will start selling it new white PS4 Slim console starting from January 24th in Europe for €299 / £259. It’ll then hit Japan on February 23rd, where a 1TB variant will also be available. However, there’s no word yet on US availability. As a reminder, Microsoft’s Xbox One S is also available in “robot white” color.